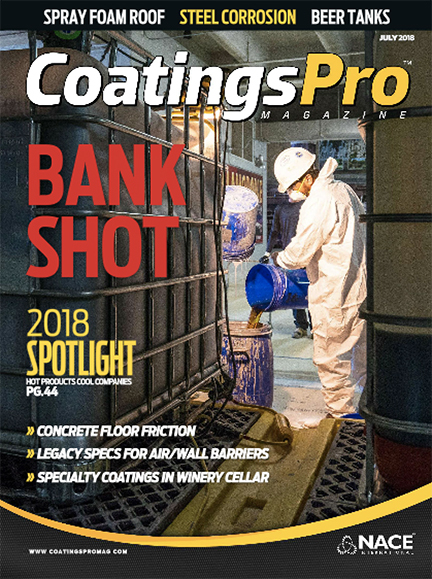 Daniel Owen, ICP's Building Solutions Group R&D/Technology Director, Specialty Flooring, shared important considerations for installing slip-resistant flooring in recent article for CoatingsPro. 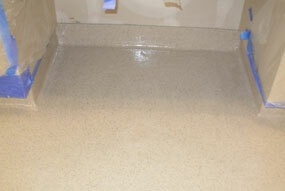 There are two types of cove when it comes to seamless polymer flooring (epoxy, cementitious urethane, etc. ): radius cove and cant cove. 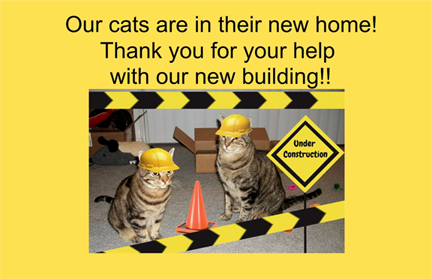 Both use a polymer/sand combination and are applied by trowel, although one should be applied by a very skilled technician. 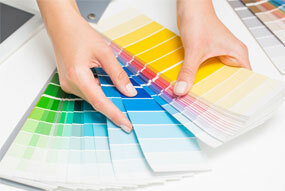 Once upon a time, industrial coatings companies typically had a company color chart with six to nine colors. 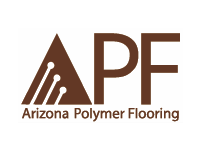 Founded in 1985, Arizona Polymer Flooring (APF) manufactures high-performance flooring products and concrete coatings systems for contractors, architects and end users nationwide. 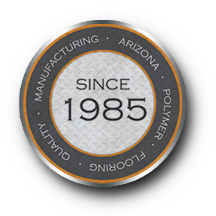 Using advanced polymer chemistry, we have formulated a wide variety of high-quality products based on epoxy, polyurethane and acrylic technology. Every product is field tested for performance and durability. We also invest in the research and development necessary to bring you some of the most innovative products and systems on the market. 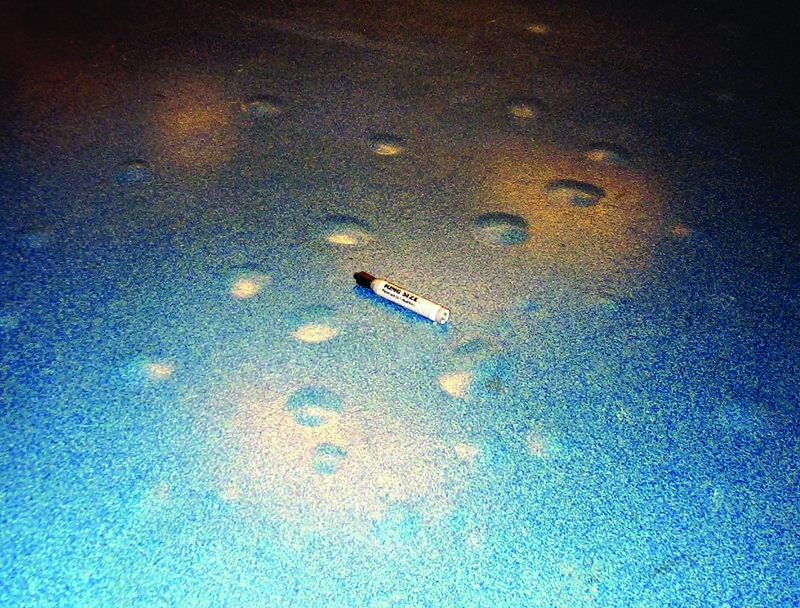 Although the installation of protective floor coatings isn’t rocket science, if there’s a parallel between space flight and the installation of effective, durable floor coatings it would be that, ensuring success in both fields needs to be approached with a thorough understanding of the dynamics that will guarantee that success before execution of the project ever actually begins.